Well yes, I’m a little behind. School is officially out–at least for my kids, and we’re already into summer. My only excuse is that I’ve been incredibly busy at my other job–planning the annual fundraising party for Empowered by Light. 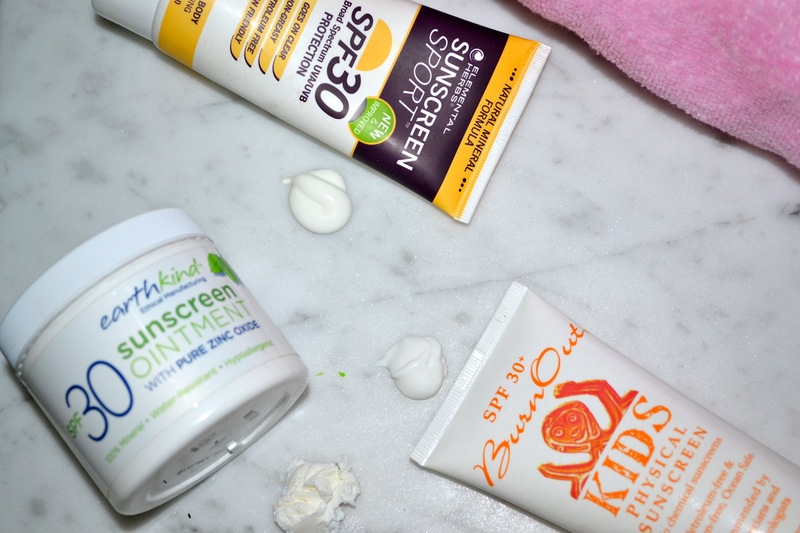 But even though I haven’t found time–until now–to blog, I have been testing new sunscreen products like mad. My three favorites for the whole family are Burnout KIDS (also recommended last year), Elemental Herbs Sunscreen Sport and Earthkind* Sunscreen Ointment. All three have an SPF 30 or 30+. All use zinc oxide as the sunscreen ingredient–the best for natural, broad spectrum (both UVA and UVB) protection. And all three go on virtually clear using micronizing technology, while still being free of nano-particles. In addition to the attributes listed above, Burnout has a light, lotion-like consistency which makes it very easy to apply. Elemental Herbs has a slightly higher zinc oxide content and seems to be slightly more water-resistant. Earthkind has a great scent (reminds me of the paste I used in art class as a young child), and is very water-resistant. It doesn’t claim to be waterproof, but after coating my kids with it, and after hours of being in the water, it was still on and protecting. Of course, part of the reason for that is that it is very thick, so applying it takes a bit more effort. Earthkind is also the pricier of the three. 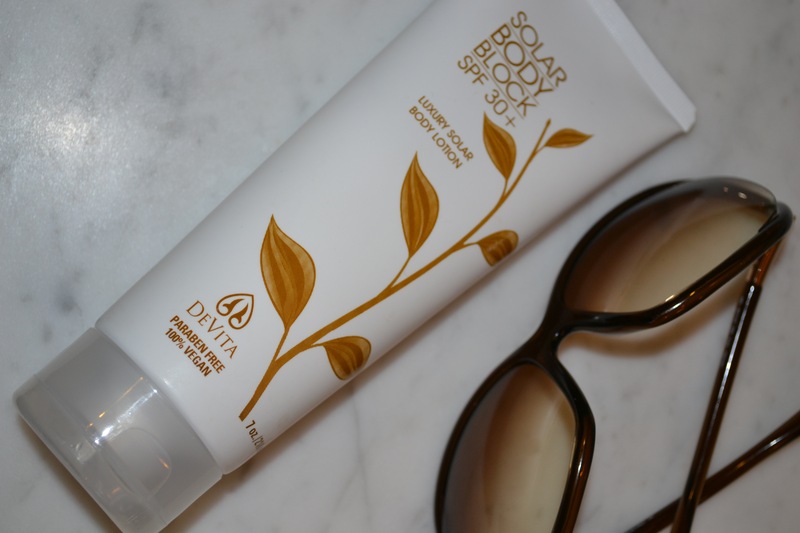 For myself, for any day I’m in the sun but not swimming, I use DeVita’s Solar Body Block. It’s also zinc oxide based, SPF 30+, non nano, etc., but it has a wonderful, light, whipped consistency and moisturizes my skin. The only reason I didn’t include it above is because it doesn’t seem very water-resistant, making it a poor choice for children during the summer months. Remember, it’s best to stay out of the sun between the hours of 11:00am and 2:00pm, and it’s best to be covered by clothing that provides a SPF of 50+. You’ll also get the best protection if you apply your sunscreen well in advance of exposure. Some experts even suggest applying it the evening before. That seems a little extreme to me, but what’s important is trying to avoid waiting until the last minute so you’re not just applying sunscreen right before exposure. *Earthkind is made by KINeSYS, but please note that other KINeSYS sunscreens use chemical UVA and UVB blockers.